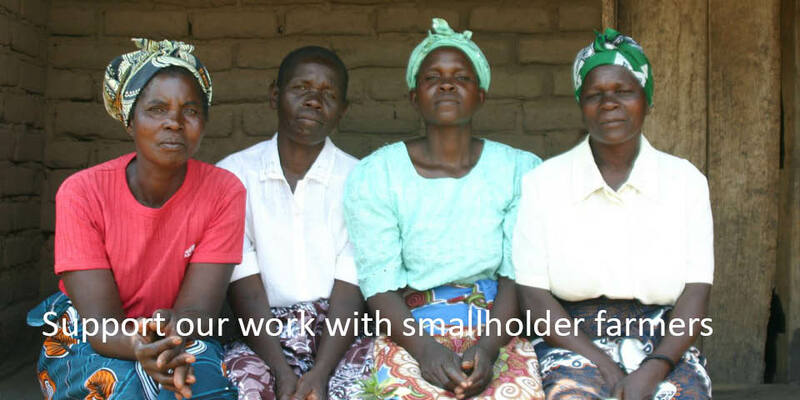 Kusamala is uniquely situated to effect enormous change for rural farmers in Malawi but we need your help. You can donate directly to Kusamala or to one of our partner charities in the United Kingdom or the United States. If you are a UK tax-payer and want GiftAid to increase the impact of your gift, please click here to donate to our partner charity in the UK: the African Moringa & Permaculture Project. If you are a US tax-payer and want to claim a tax deduction for your gift, please click here to donate to our partner charity in the US: the Malawi Permaculture Support Foundation.